I came across this today before my day became a hectic mess. I still don't have time to write much at the moment, but I wanted to make sure to pause a little right now. I had to share some inspiring, beautiful words with you. 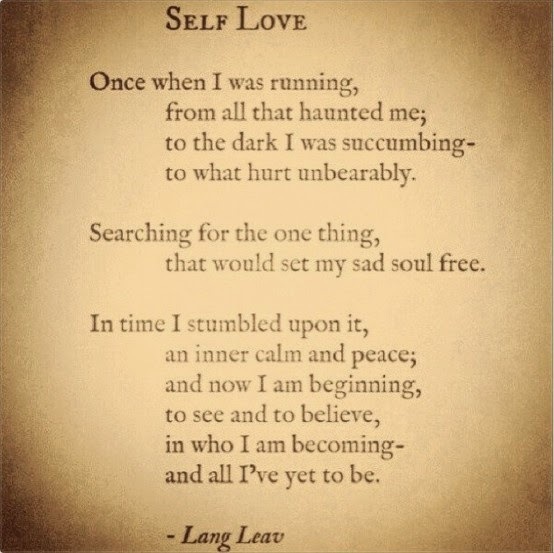 Beautiful words for my beautiful loveys. Hope your Tuesday is going really well.